Chocolates and pralines packed in pretty boxes and ribbons are pretty to look at and that is pretty much it. Whilst movie scenes of actresses exclaiming in delight at the sight of their loved ones with chocolates and roses at hand may still endear to many of us...but in reality we have moved on. Ladies and gents, if you are reading this because you are still searching the internet for gift suggestions for your girlfriend - make sure you take note - Pralines (unless it comes with a diamond ala Wittamer) are not the only Valentine's gifts. The rules to to choosing a Valentine's gifts is pretty obvious - avoid the predictable and give with sincerity and if possible avoid searching your gifts in high street departmental stores! Valentine's Day is only less than 2 months after Christmas, we ladies, shopaholics or not, would have a very vivid idea of the post Christmas inventory at the major departmental stores! The internet is a great source to find unique memorable items but there is also a plethora of 'gadgets'. To save you from the harrowing experience of buying from the internet, we have, rather conveniently, picked 7 appropriate gift experiences at 72 Smalldive online shop which we believe are items that will become an intimate and memorable experience for your girlfriend after years of usage. 1 "When in doubt, dress red" Bill Blass Nothing says love and passion like ‘RED‘. Red is the color that is perfect for all skin tones. 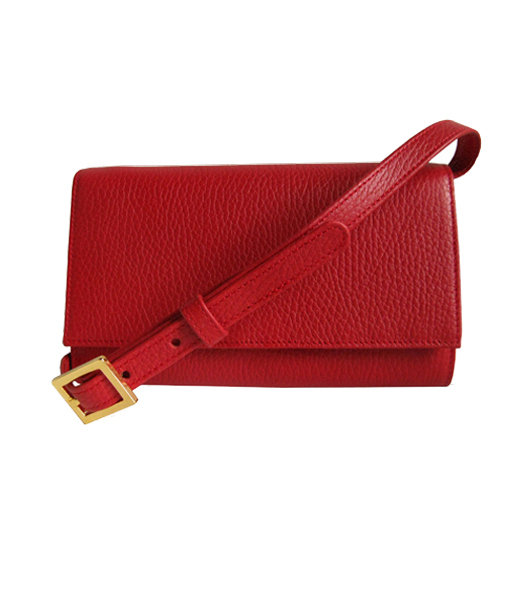 72 Smalldive red convertible wallet, whether handheld or worn across the body, will add an eye-catching touch to her ensemble. 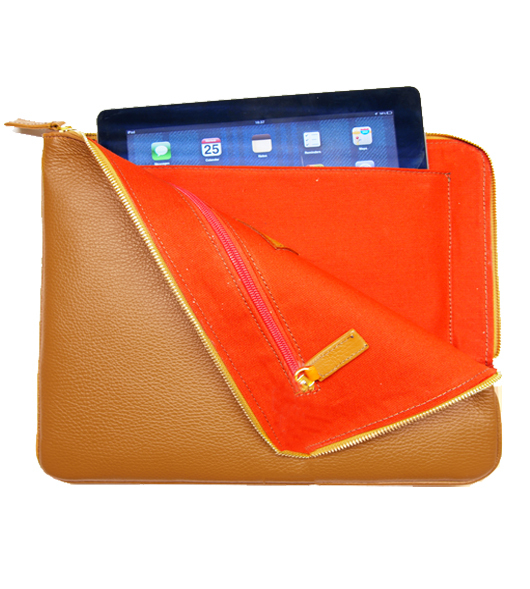 An ample accessory that even fits a mobile phone and passport, you can be certain this is one gift item that she will take with her wherever she goes. Ingenious and inseparable! 2 Let her eat cake! sans calories though! Diamonds are great, but handmade jewelry with a secret story at one-tenth of the price of diamonds is even better. 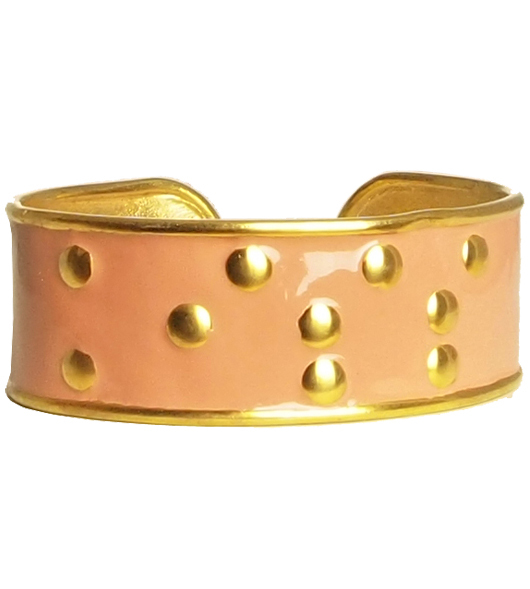 Gold plated and enameled in Ruben's French Rose Pink, this hand-finished brass wrist candy reminds one of the delectable macaroons that one would find in Avenue Montaigne but with more emotional depth...it carries a Braille code which whispers KISS...you perhaps? 3 Did I Make the Most of Loving You? The answer would definitely be yes, if your girl is a Downton Abbey fan and besotted with the intrigue and drama of tweed and country estate living. 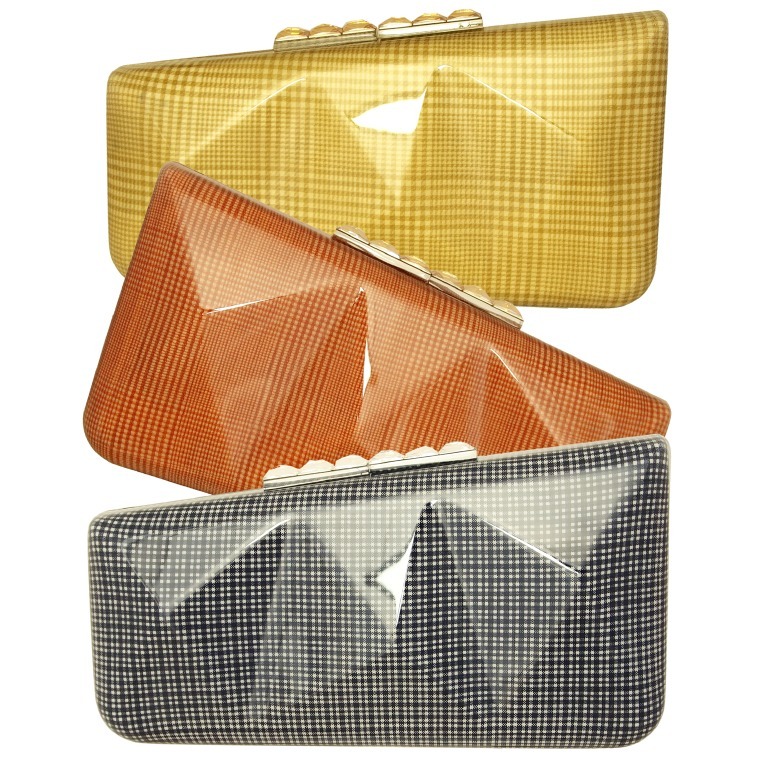 This faceted minaudière in laminated Prince of Wales tweed will definitely let her indulge in her pretense of living in the Yorkshire county and yet keep her feet grounded in the modern city - sipping flutes of champagne with with you! 4 Atame! 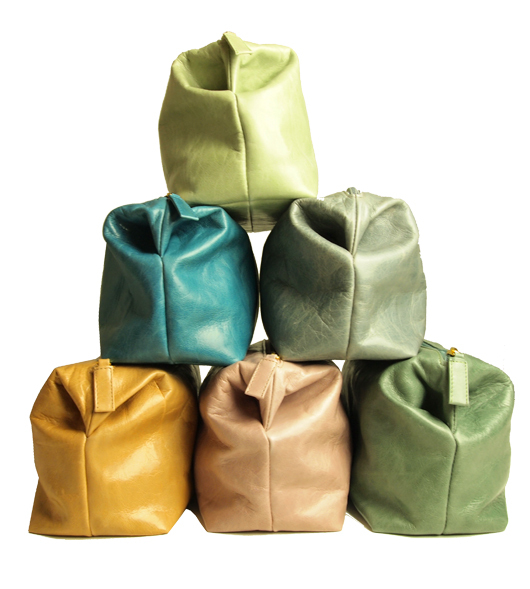 Leather games need not be sordid but cute and classy instead. 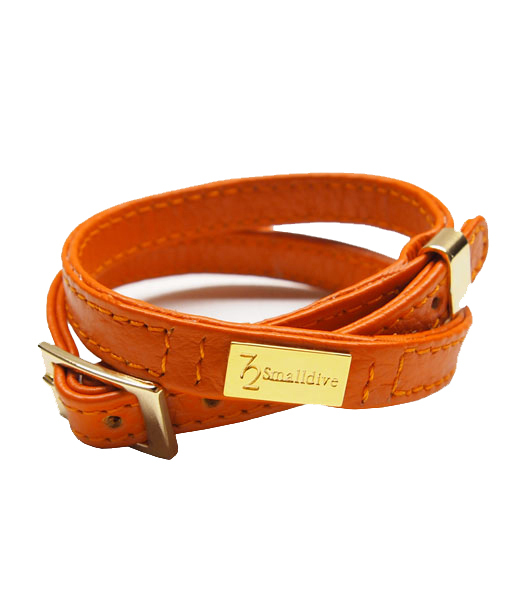 With 72 Smalldive double loop leather bracelet, you can achieve the latter with just a click away. 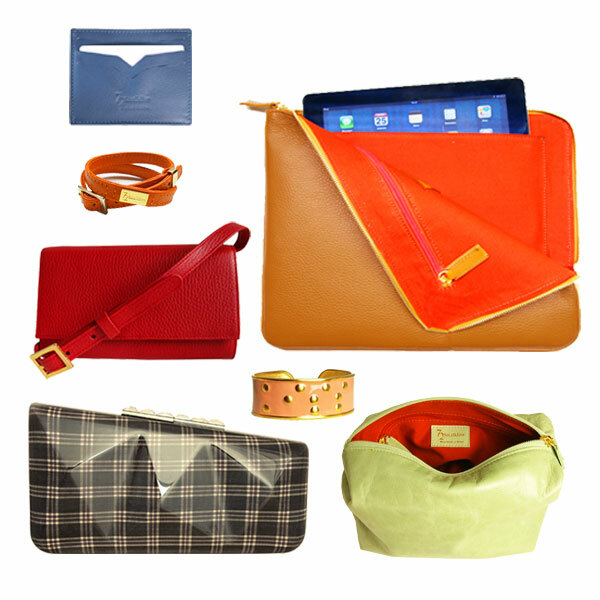 We picked the fierce orange one for the girl who shall be the Queen in your life. 5 It shall be Card My Majesty? And speaking of Queen, it will be horrid and unbecoming for your royal love to be out and about with cash. 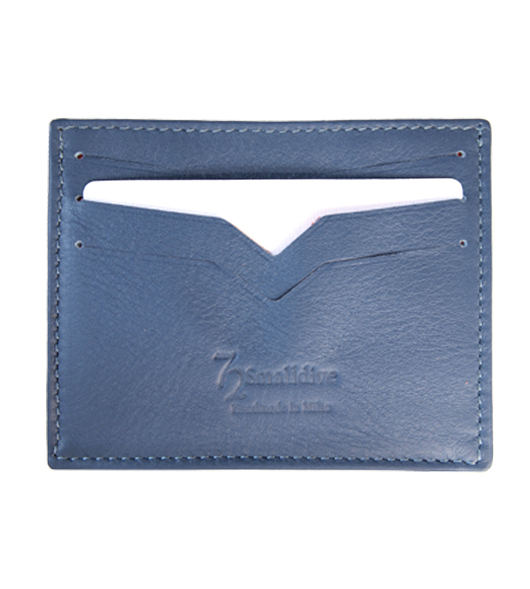 A handmade leather bank credit cardholder is definitely an appropriate daily sundry item to keep her expenses in the place. 6 Don't **** with me fellas! Oh well, you can be sure that your love would have an easier way to convince any un-cooperative male colleagues in the boardroom than Faye Dunway in Mommie Dearest, with the appropriate accessories - a grained leather portfolio in classic sartorial caramel brown? 7 Powder Leverage Every respectable lady needs to have her time-out, have a chat with her BFF on your prospect of becoming her knight in shiny armor... you will definitely gain leverage with this lovely apple mint make-up pouch as a gift. How would you be ranked negatively if she has your gift at hand in the powder room?